3.64 ACRES. HOME SOLD AS IS WHERE IS CASH OFFERS ONLY. 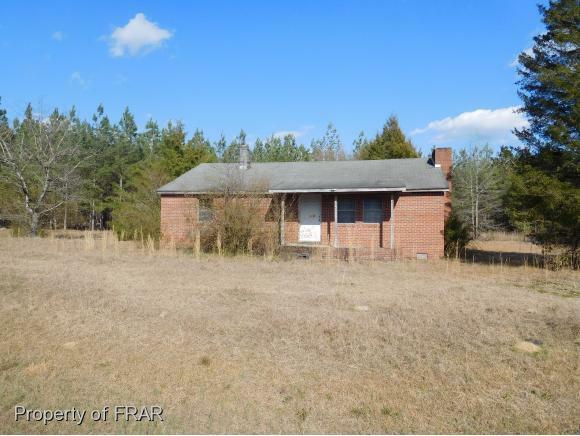 CONVENIENT TO FORT BRAGG, SOUTHERN PINES/PINEHURST, AND HORSE PARK.